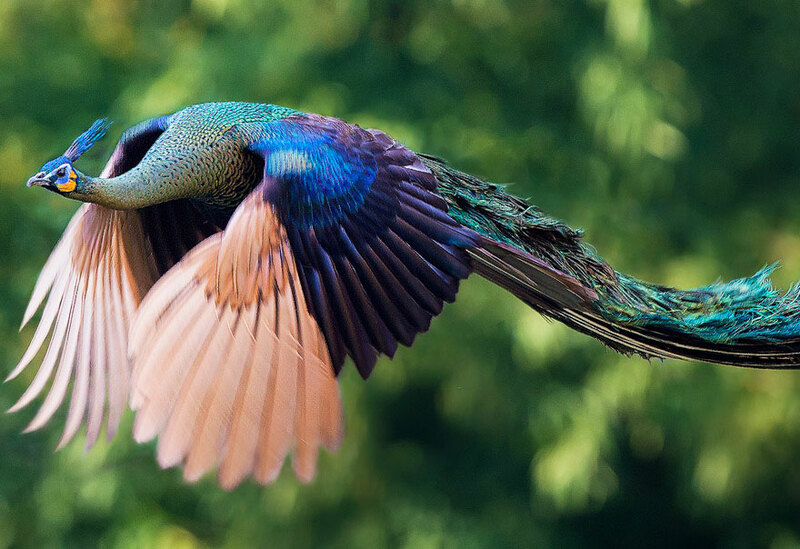 Years ago in China, in a shallow valley below me, I saw this enormous blue pheasant with a long tail flying through the air like a feathered dragon, at some distance away. I never knew what it was and no one could tell me. Then Yang happened to show me these pictures and I realized what I’d seen. Wow!